Senior caregivers provide for both emotional care along with physical caregiving and this can become one of the biggest challenges of caregiving. Understanding the seniors medical conditions and care needs are part of a professional caregiver’s job duties. But emotional caregiving comes with the job duties, too, and can vary widely for each senior. Seniors will experience the loss of their friends and family members to death the longer they live. Caring for depression and grieving are part of caring for seniors. 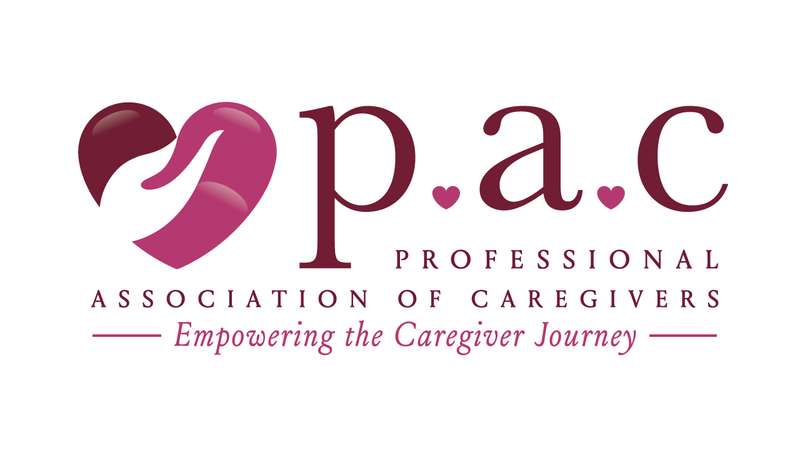 Online caregiver training provides senior caregivers will skills for managing the emotional aspects of senior care. We have a few suggested caregiving books and movies, too, which help with navigating emotional caregiving for a senior while also providing another viewpoint on how a senior’s different family members accept (or don’t accept) the aging process. Sometimes it helps to know you are not alone and not the only person experiencing the caregiving stress that comes with the territory.